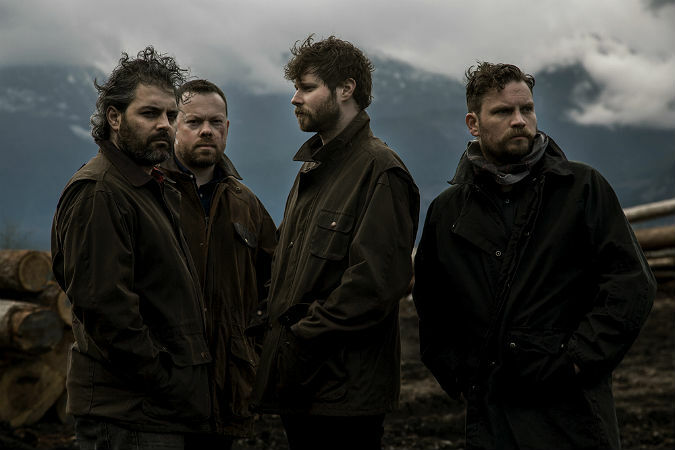 Dan Mangan has been known as one of Canada’s top folk singers over the past decade, so for him and his backing band Blacksmith, to release a dark, electronic-rock record is a surprise to fans. A good surprise. 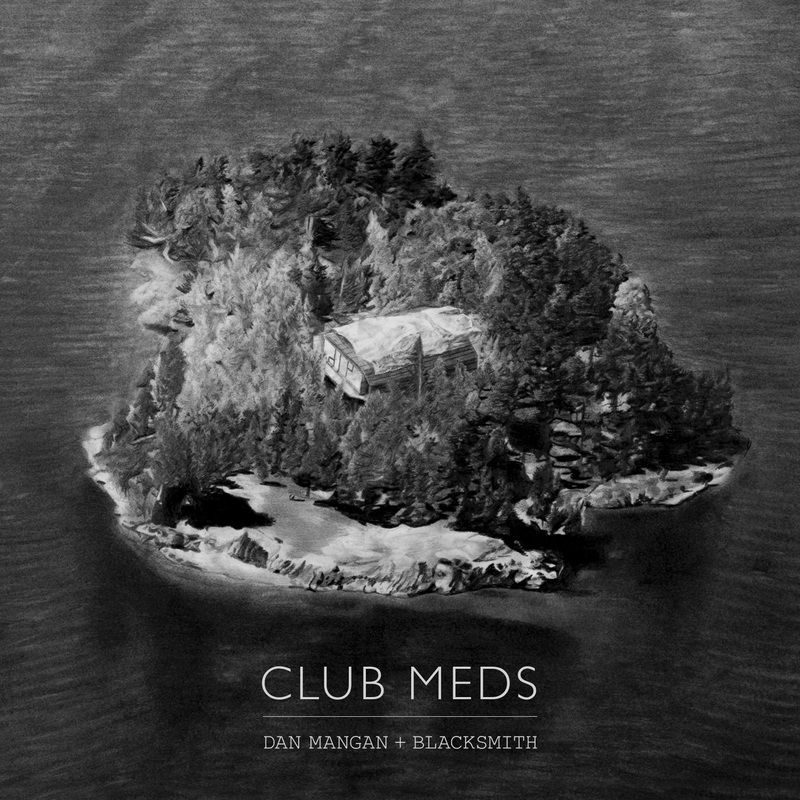 Clubs Meds, released on Arts & Crafts Records last month, shows that Mangan has grown up since his 2011 Oh, Fortune both musically and personally, getting married and becoming a father. The album is a mix of ballads and rock anthems, like the lead single, “Vessel”. The build throughout the song from the drums and synths compliment Dan’s voice and the eventual horn line that’s very jarring to listen to. It’s a puppet show, a theatre of opinions. A chorus of flack. Feeder of the pack. You can hear the shaky timbre of the voices most alone. Yeah, it’s easier to sing within the crowd… I want to breathe in all the ashes of the books they tried to burn. I want to taste resilience on my tongue and love beyond concern. Mass-grave subtlety, leave it for the birds. This protest to society becomes very clear in the ironically called song “Kitsch”, where the abstract norm that we are used to is called Old-Fashioned and Nostalgia, while Blacksmith repeat in the background “Frightened States of America” and “Universal Will to Become”. This, along with “War Spoils”, “Forgetery” and the title track, paint the bleak truth on how we go through everyday life, which is very rarely expressed in music recently. The overall sound of the album is very different from anything recently, with Blacksmith’s accompaniment being distorted through loops, effects and synths, while Dan’s voice is taken from being right close to you, to sounding very ethereal and hollow in the distance. If you are looking for a feel-good album, don’t listen to this album. However, if you want to experience fantastic instrumentation and thoughtful lyrics, this is a necessity to buy. The DAZE is the WAR and the WAR is the GAME and the GAME is a FIX and the FIX is the DAZE and the…..